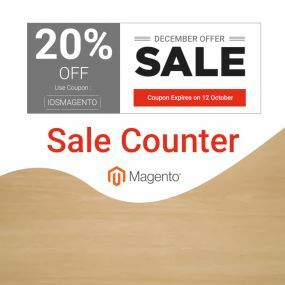 Magento is considered as the most powerful ecommerce platform. Since the framework is designed to drive your online business, it does more than a mere shopping cart. 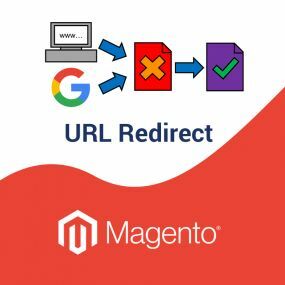 We at IDS Logic, specialize in Magento integration solutions that allow your web store to easily communicate with other business apps and migration services that are designed to empower the site with enhanced speed, unmatched flexibility and out of the box performance. 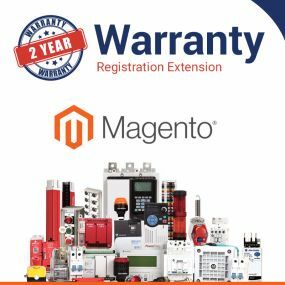 Magento 2.0 is the latest version, which is trusted by millions of websites across the globe. 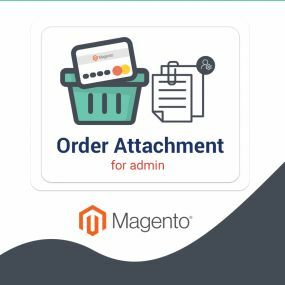 Migrating to the newest version will help to create an engaging and unique shopping experience for the customers. The flexible architecture that is built on advanced technologies offers great support to the online retailers and helps to increase the rate of conversions and enhance business productivity. Our expertise helps our clients save their time by transferring the data, checking and testing it and updating the settings. While updating the destination platform, clients can continue with their business with 100% uptime of source platform. 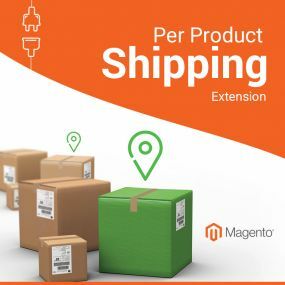 If you are willing to increase the efficiency of your Magento store, then integrating some 3rd party software with help to enhance the performance of the store. But this task needs skilled programmer and years of thorough expertise to attain success. 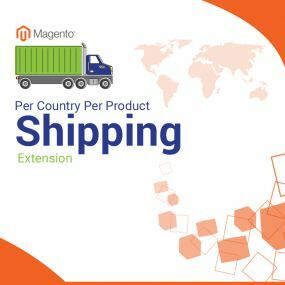 IDS Logic offers Magento integration services to add all the needed extensions to offer the customers with a seamless user experience. 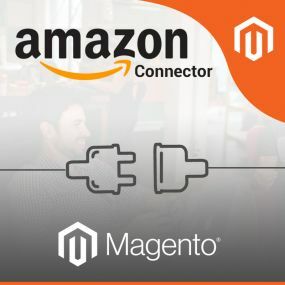 Integration with third party and back office applications: The unlimited possibilities of Magento for creating customized store front empowers business owners to integrate and implement new applications and automate processes. 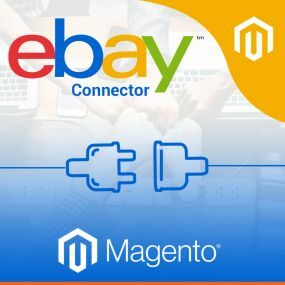 Real time data synchronization: Our integrations offer automated and real time data synchronization between Magento and CRM allowing store owners to focus on increasing revenues and managing fulfilment. Bespoke integration development: Developing customized integration solutions that match your exact business needs. From integrations with APIs, third party solutions or applications, we can do it all. Integrate with ERP systems: We can efficiently integrate your site with ERP systems like NetSuite, ERP allows merchants to synchronize orders, inventory, customers, billing and etc. 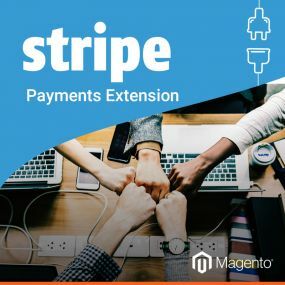 Payment gateway integration: Merchants can go live within 24 hours and accept payments with some major payment options from day 1. In case our services match your requirements, feel free to contact us!